I had such a great time with my family on the cruise, but I am ready to have a vacation from my vacation! Last night I tagged along with my aunts and grandma for Black Friday shopping and found a couple of things. I know we are half way through Black Friday, but most deals will be sticking around all weekend. 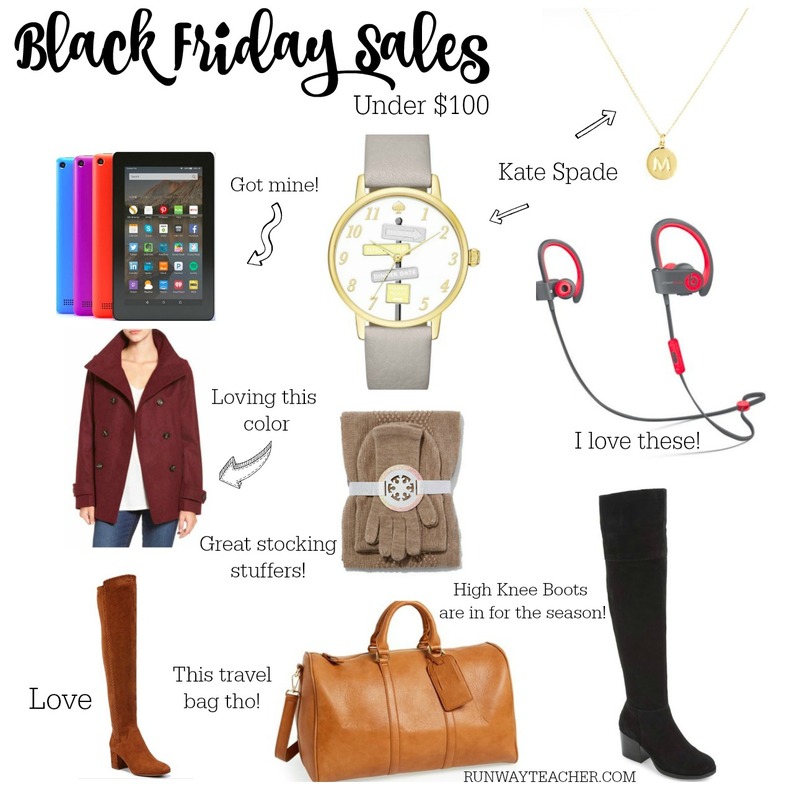 If you want to skip the lines I linked several of my top black Friday shopping sales that are under $100. Perfect for family members, sisters, or just be a little selfish and get it for yourself. Hope you all had a wonderful Thanksgiving with your families yesterday!